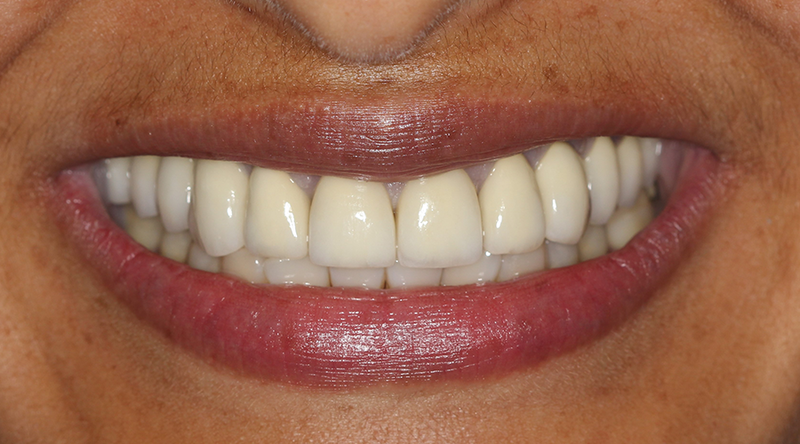 The Smile Makeover gallery is comprised of Before and After photos of cosmetic cases that we have completed. 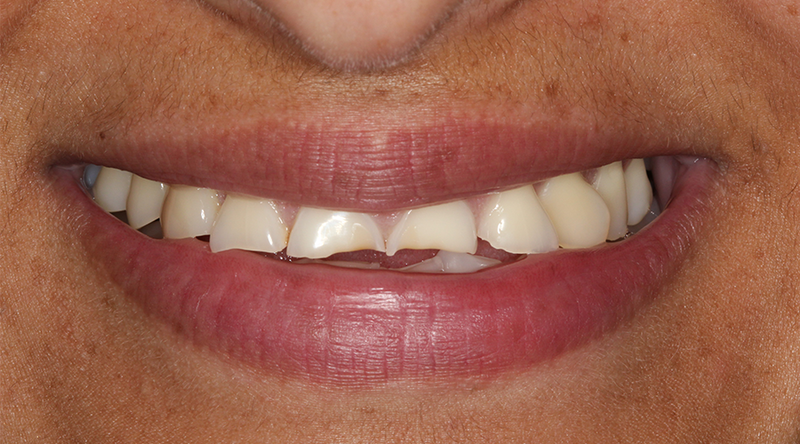 In these examples, there are patients with discolored teeth, broken down teeth, malpositioned teeth, mismatched old crowns, and a combination of the aforementioned. 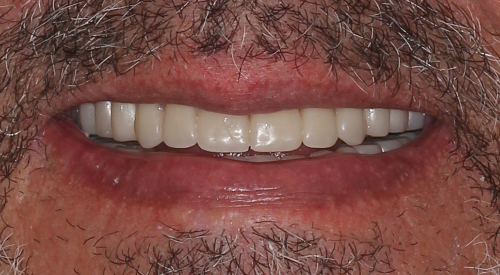 If you are in need of a smile makeover, call us today to schedule your free consultation! 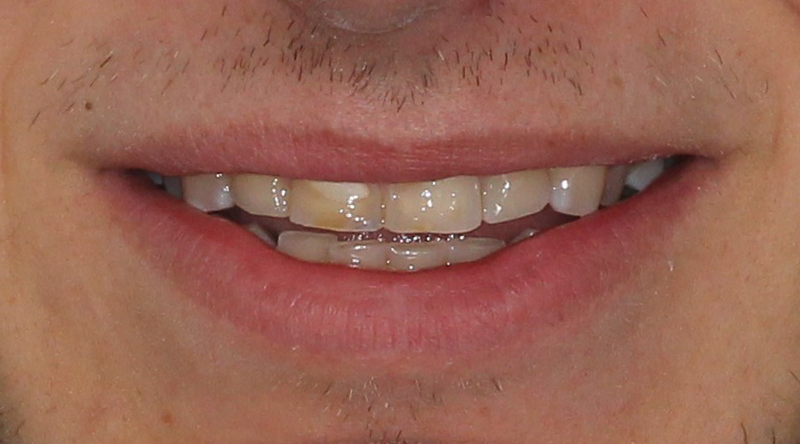 On desktop computers, hover the mouse over the image to slide between Before and After. 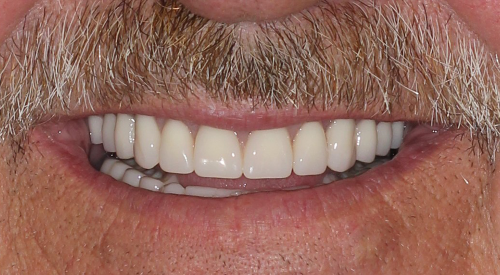 For touch devices, tap on the portion of the image you would like to see to move between Before and After. 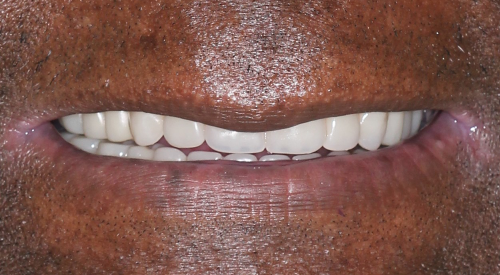 These photos are of four different patients with cosmetic and natural appearing dentures. 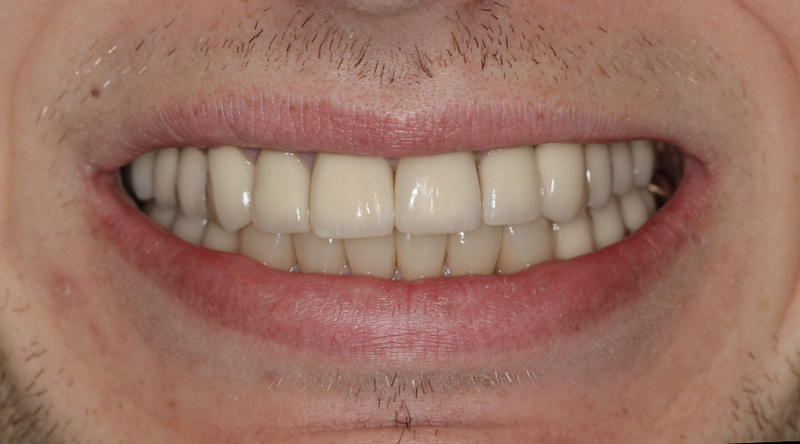 The color, shape, and position of the teeth were made with each patient’s input and approval. 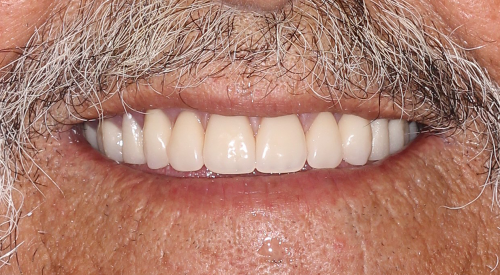 If you are in need of a denture, the cosmetics of the denture will be made to match with your tastes.